Typically when December ends, journalists tend to become reflective about the highlights and lowlights of the past year. This reporter is no exception, as the scandal, tragedy, transition, conflict and hilarity of the past 12 months gave everybody who covers Missouri politics a lot to think about. So yes, this is an article rounding up all of the big moments from the past year. But renowned financier Curtis “50 Cent” Jackson inspired me to take this retrospective in a different direction. 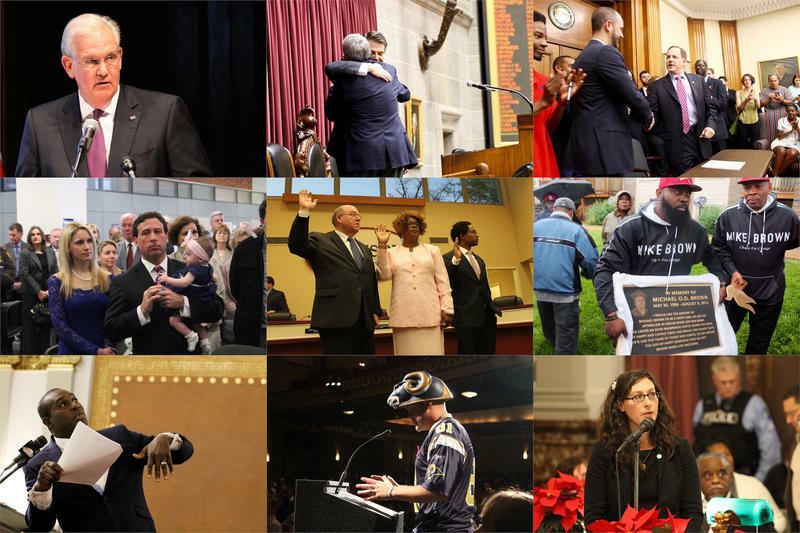 The past year was full of watershed political moments in St. Louis and the state of Missouri, but what will have the greatest implications for 2016? On Wednesday’s “St. 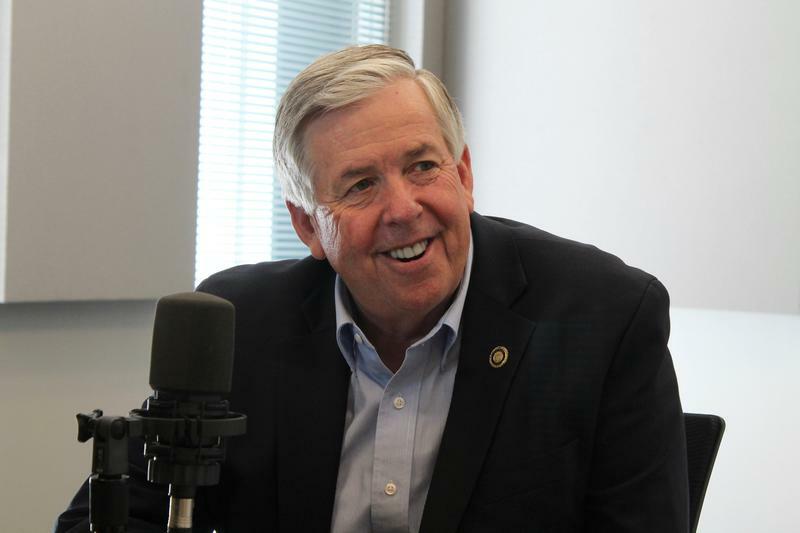 Louis on the Air,” host Don Marsh picked the brains of two people who know best: St. Louis Public Radio’s Jo Mannies and Jason Rosenbaum, political reporters and hosts of the podcast Politically Speaking. Clearer skies might hang on the political horizon with the swearing in of Attorney General Loretta Lynch, but matters are not all clear just yet between Republicans and Democrats. On Monday, Mo. 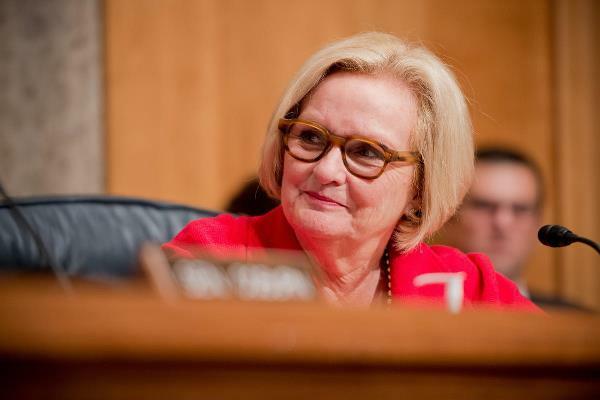 Senator Claire McCaskill told St. Louis on the Air host, Don Marsh, that in order to achieve more heights, both parties must be willing to compromise. With a number of politicians from the Republican Party running for president, McCaskill says that matters of the here-and-now may become distracted. 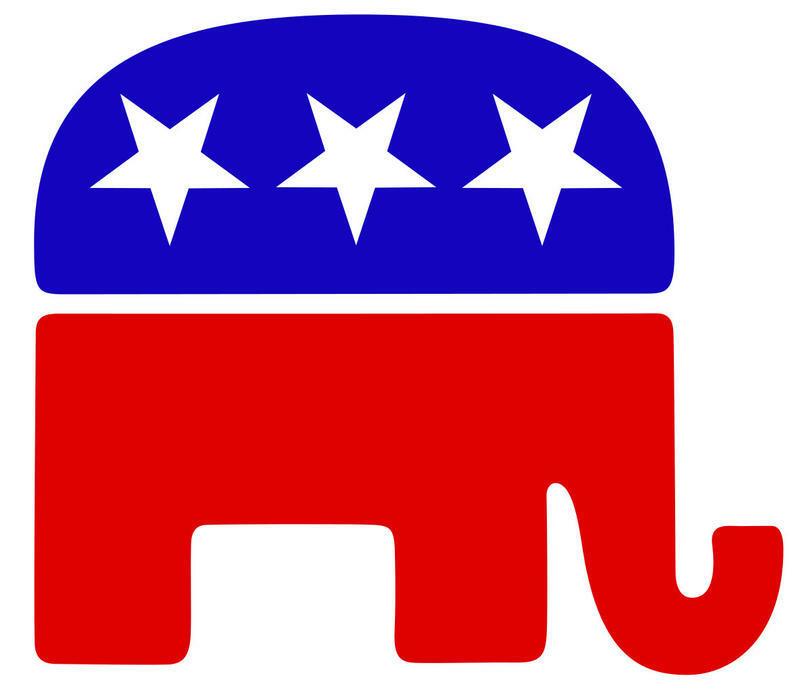 Those matters include a highway bill and the debt ceiling, among others. 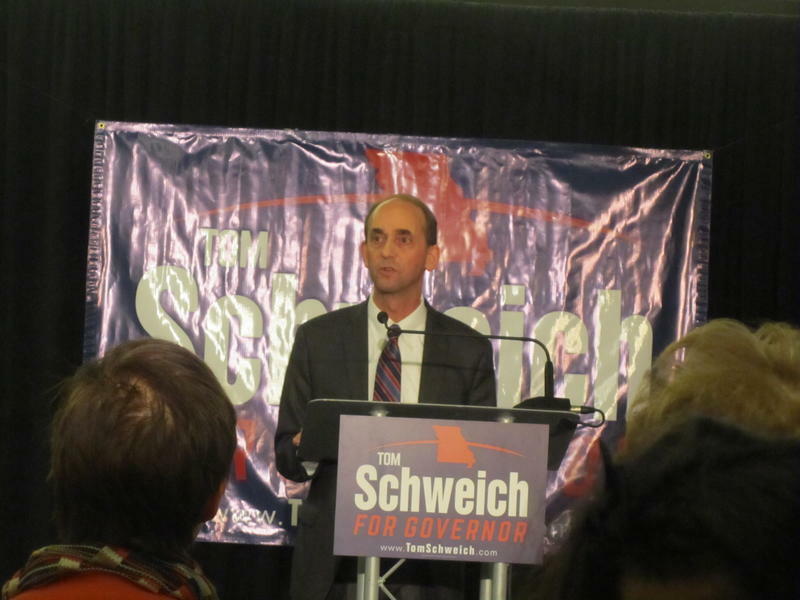 The campaign operation for the late state Auditor Tom Schweich, who killed himself, is reporting that it has returned more than $370,000 in campaign donations, including $75,000 to Clayton business magnate Sam Fox and his wife. 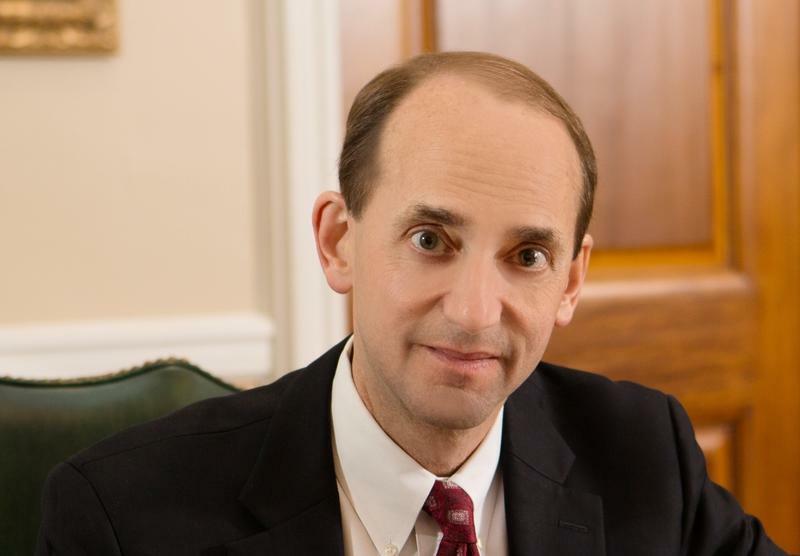 Clayton police say they may never know why Tom Schweich killed himself in February. 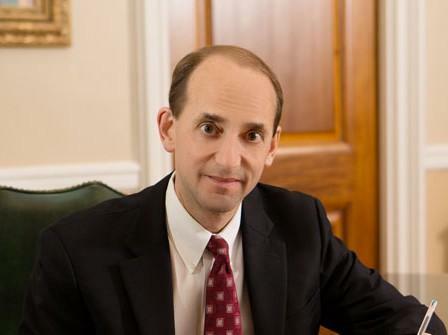 The department confirmed Tuesday that Schweich, the state auditor and a Republican candidate for governor, shot himself in the head with a .22-caliber handgun on Feb. 26. His wife, Kathy, was the one to call 911. Missouri Gov. 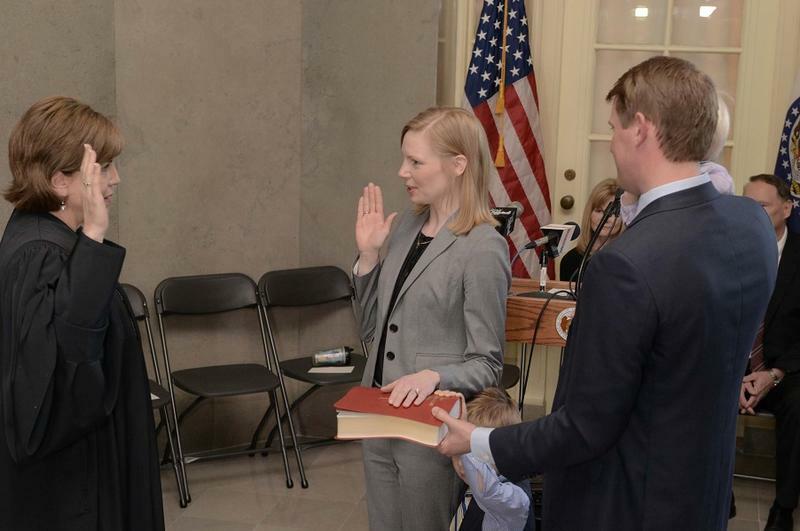 Jay Nixon has appointed Boone County Treasurer Nicole Galloway as the new state auditor, replacing Tom Schweich, who committed suicide Feb. 26. 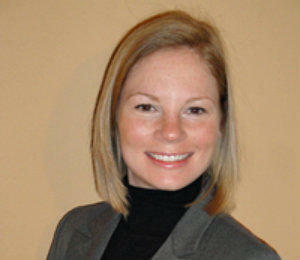 Galloway, a Democrat, is a certified public accountant, and has held her current post since April 2011. With St. Louis County no longer involved in funding a new football stadium in St. Louis, there’s some uncertainty about the public financing of the project. 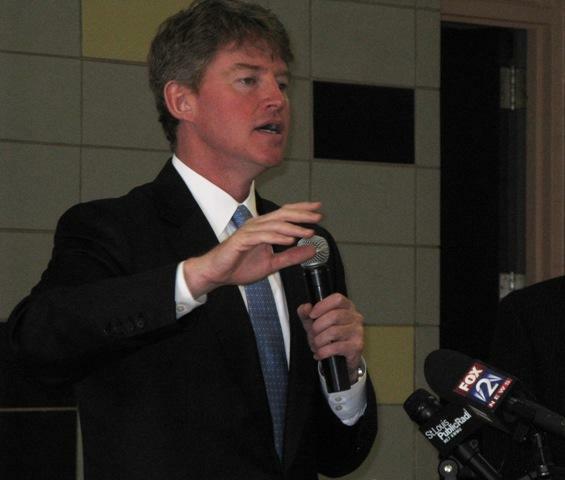 But during a stop in Earth City on Wednesday, Missouri Gov. 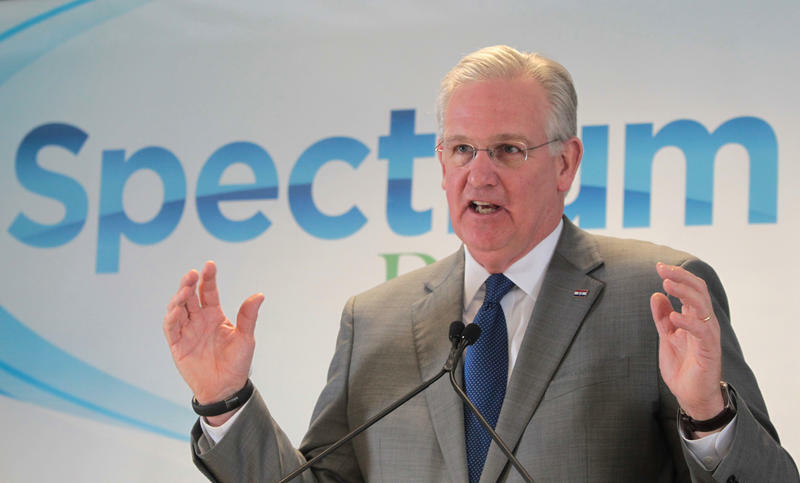 Jay Nixon expressed confidence that the money will be there to build the facility. 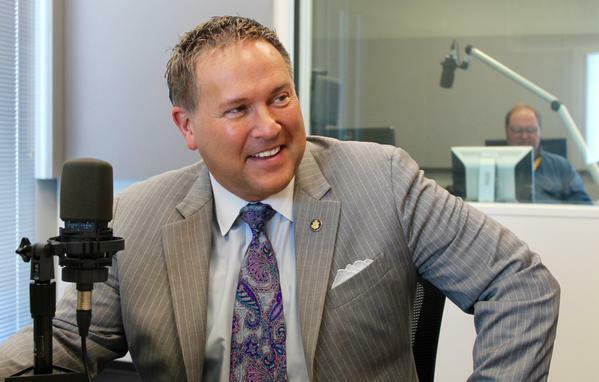 Before shooting himself, Spence Jackson, spokesman for the Missouri auditor, tried to make clear why he was ending his life. The note was dated "3-27-15" at the top. 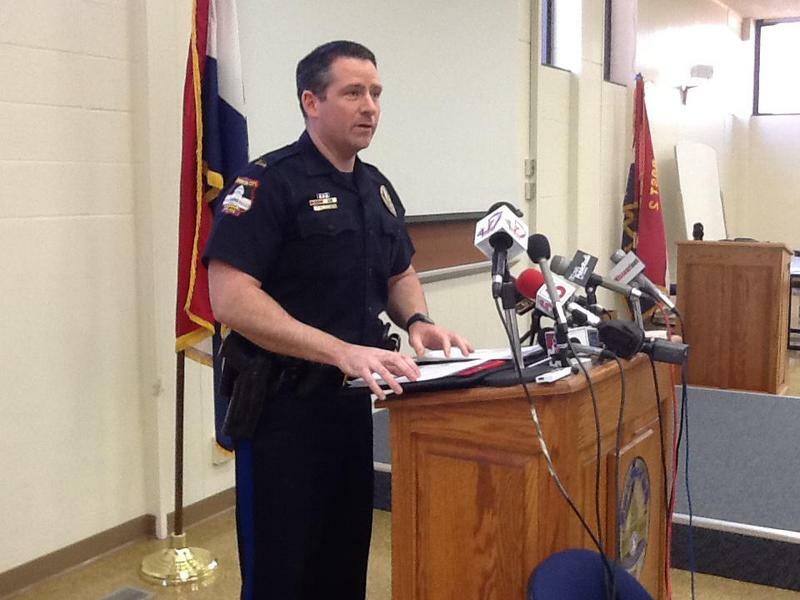 His words were made public Tuesday by Jefferson City police Capt. Doug Shoemaker, who disclosed the preliminary results of the probe into Jackson’s apparent suicide. 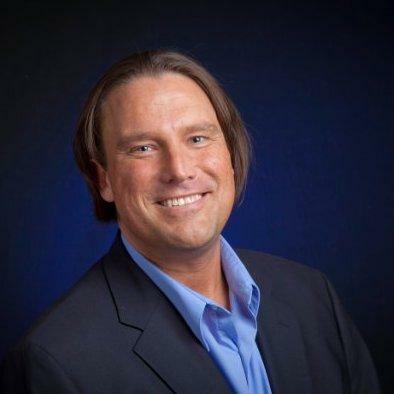 Spence Jackson, spokesman for the late Missouri auditor Tom Schweich, was found dead in his apartment Sunday, according to a press release from the Jefferson City Police Department. His death is being investigated as a suicide. Prominent Republican donor David Humphreys has revised his sworn affidavit that initially accused Missouri GOP chairman John Hancock of making an anti-Semitic remark about state Auditor Tom Schweich, adding a new element to the internal GOP battle that has raged since Schweich's Feb. 26 suicide. Retired U.S. Sen. John C. Danforth says he’s not giving up in his quest to force the ouster of Missouri GOP chairman, John Hancock, whom Danforth blames for an alleged anti-Semitic “whispering campaign’’ that Danforth believes prompted state Auditor Tom Schweich to kill himself. “I think (Hancock) should be repudiated by all Republicans,’’ Danforth said in a telephone interview late Thursday. The retired senator added that he was not calling for Hancock’s resignation, and instead wanted Hancock to be forced out. Embattled Missouri Republican Party chairman John Hancock has launched a major public offensive to refute allegations that he had conducted an anti-Semitic “whispering campaign” against state Auditor Tom Schweich. Critics assert that "whispering campaign" contributed to the auditor’s suicide on Feb. 26. 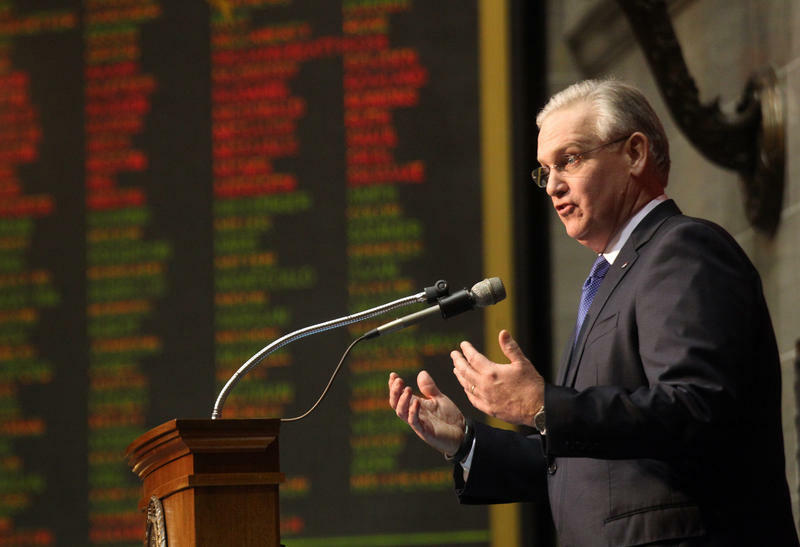 For different reasons, both Missouri Republicans and Democrats have found themselves engaged in some introspection -- even soul-searching -- as they struggle to assess and reconsider their words, actions and policies in the face of some direct challenges from within.